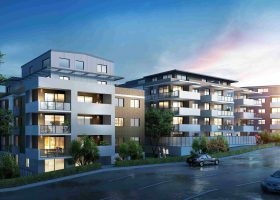 “Aura” in Canterbury is an in-house development consisting of 48 residential apartments, 2 commercial units and a 2 level basement car park. 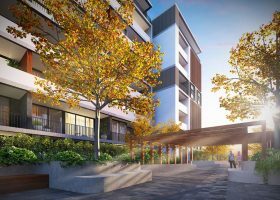 Aura features 1 bedroom plus study, 2 bedroom and 2 bedroom plus study configurations cleverly designed to maximise space and functionality. 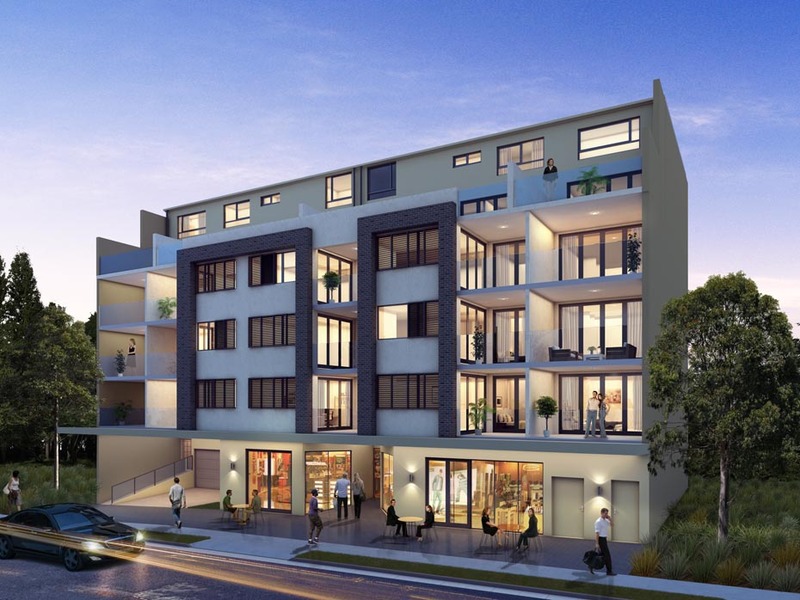 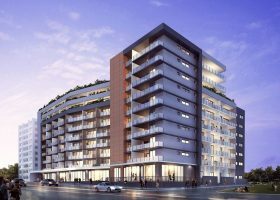 The development boasts a contemporary feel with cutting edge finishes and there are both split or single level layouts with district views, large courtyards and entertainer’s balconies and air conditioning and car parking for all apartments.